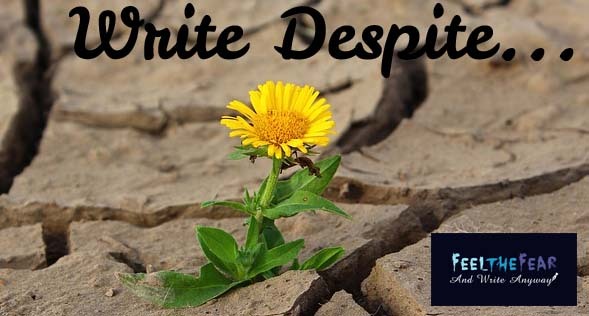 Welcome to the first post in my new Write Despite Thursday Feature, where writers and would-be writers answer 5 questions about the obstacles they've had to overcome in order to write. I'm so excited to hear what everyone has to say, and I know these posts are going to be really inspiring to us. Hi, Miriam! Thanks so much for kicking off this feature on my blog. Now to the questions! I’ve had to overcome a conviction that I couldn’t write creatively. It was so strong that the possibility of being a writer didn’t even occur to me. Why was that? 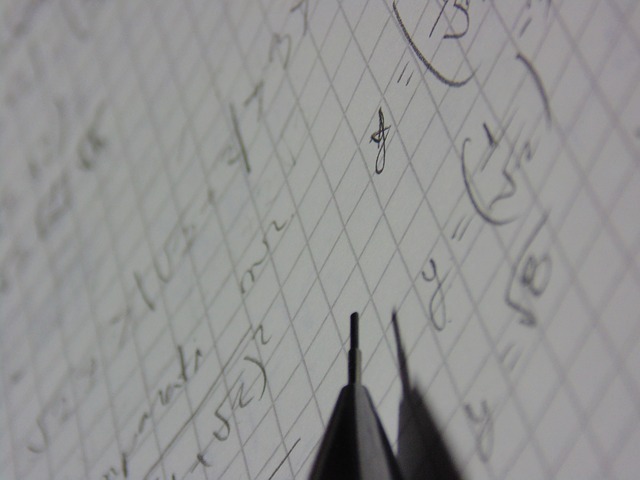 Because it was clear to my teachers, my parents and me: writing wasn’t my thing. I was good at the grammar part, of course, because that requires a sense of logic, and an understanding of and adherence to rules. But I wasn’t a creative person. Much better to stick to Maths, which was the subject of my degree. Some creativity must have shown in singing and playing music, but that was never going to be my forte either. It took decades to get over that. I only thought of writing because, after discovering social anxiety, I knew I wanted to raise awareness of this common but little-known disorder, and writing was the only way I could try to do that. At least I knew I could express myself well in writing, through my work as a technical writer. I began with non-fiction and only later thought of writing fiction. If I’d known how much I would have to learn about writing fiction, I don’t think I’d have started! The whole attempt to fictionalize the social anxiety experience formed most of my learning curve up to now. One problem I didn’t have was writer’s block. I always knew what I wanted to write. My problem was: how. When I’d finished my first draft, I joined a writing group, where I learned a lot and I’ve been learning ever since and always will be, online and offline. I don’t think I had real fears then. I should have done, but I was too naïve. I didn’t know how difficult the process would be. I think I’m more fearful now. I worry that I’m not a good enough writer to make a big impression. So much depends on what the challenge is. If it’s a fear of writing, just do it. If it’s a lack of time, stop doing something that’s less important than writing. If it’s writer’s block, move away from the computer and think about your passions. I’m proud of everything that has been accepted for publication. I’m also proud of my latest work in progress, which is a first for me on at least two accounts. It involves collaboration with another author and it’s historical. 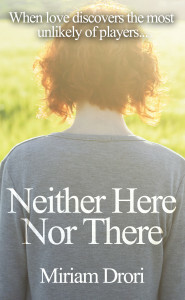 What I’m most proud of at the moment is my novel, Neither Here Nor There, published by Crooked Cat Publishing. It’s a romance with a difference. It’s a light read, but it touches on complex topics and takes readers into a world that most don’t recognise. Esty's life was laid out for her from birth. She would marry one of a handful of young men suggested to her and settle down to raise a large family in a tiny space within the closed community of her parents, near to and yet far from the modern world. But Esty has decided to risk all by escaping while she still can. Will she make it to the other side? 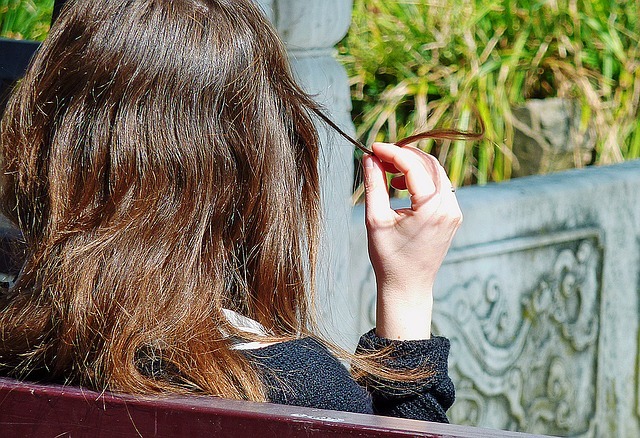 Mark, who is struggling with his own life changes, hopes that Esty will find a way through her troubles. He is fast falling in love with her. Separately and together, in Jerusalem and London, Esty and Mark need to overcome many obstacles in their endeavour to achieve their dream. Neither Here Nor There is available from Amazon, Smashwords, Barnes and Noble, Kobo, iTunes and elsewhere. Thanks so much for answering my questions and kicking off my Thursday Write Despite feature, Miriam! It's been a pleasure speaking to you. Miriam's answers to my questions - especially when she talks about the opinion and expectations of her parents and her school - sparked memories for me and inspired me to write a post of my own. Here's the link, if you'd like to read it. I hope you found what Miriam had to say inspiring, everyone. Posted in All About Reading, Feel The Fear And Write Anyway, Women's Fiction. Tags: adversity, challenge, confidence, creative writing tips, Crooked Cat Publishing, Miriam Drori, Write Despite, writing, writing success on January 21, 2016 by Margaret K Johnson.